In April, we are taking over the curation of Flying Vinyl's boxsets, with five artists on five 7"s. We started as a 7" label, so have loved putting this together! As well as that, it's the first time Flying Vinyl have allowed someone like ourselves to take over the choices for a month, so that feels a particular honour. The five artists involved are Let's Eat Grandma, Hippo Campus, Marika Hackman, Blaenavon and Gengahr. On the Let's Eat Grandma 7" there will be a Wolf Alice remix of Eat Shiitake Mushrooms and a reconstructed version of Welcome To The Treehouse. The Hippo Campus contribution is two songs from their debut album landmark - boyish and way it goes. Marika Hackman's 7" will be a rare opportunity to get Boyfriend on its own 7", with a bonus song AM, which doesn't appear on her upcoming album I'm Not Your Man. Blaenavon's will similarly be a chance to get Orthodox Man on a 7" alongside No One Else In Mind. 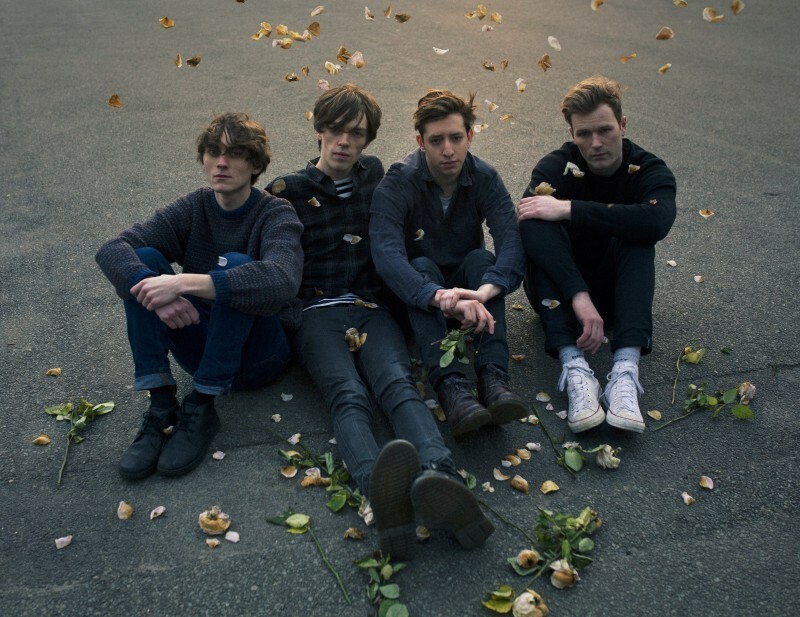 Whilst, Gengahr's is a collection of four songs, live recordings of Dizzy Ghosts, Bathed In Light, Embers and She's A Witch. You can subscribe to receive Flying Vinyl's boxsets on their site, and will receive five 7" records each month for £20, not even any extra to pay for delivery!